A killer for bream, roach, small carp and tench! 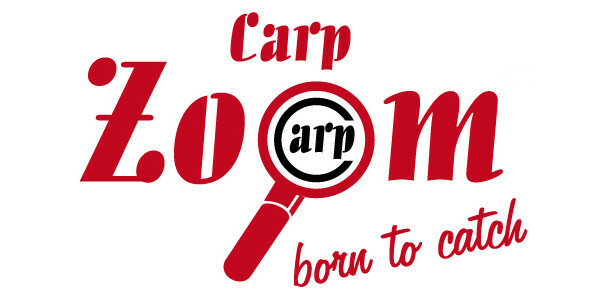 The Carp Zoom Super Sweet Groundbait is an absolute killer for different species of fish! This groundbait has a very sweet smell and taste and quickly activates the fish. It consists of top quality meals and seeds. 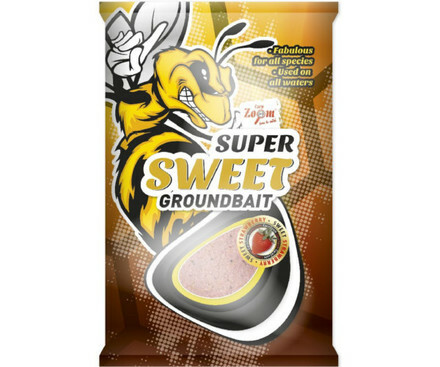 The fine-grain structure of the groundbait keeps the fish around longer without the risk of overfeeding!